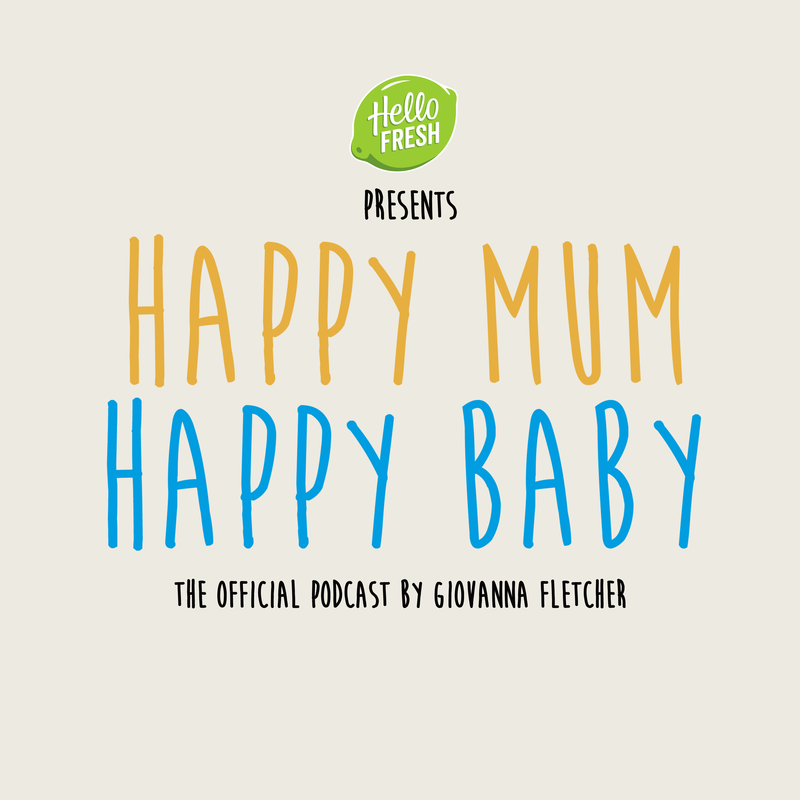 This week, Giovanna is joined by fellow McFly mum, Izzy Judd. Izzy talks openly and honestly about the reality of dealing with fertility struggles and having IVF as well as becoming a mum for the second time. 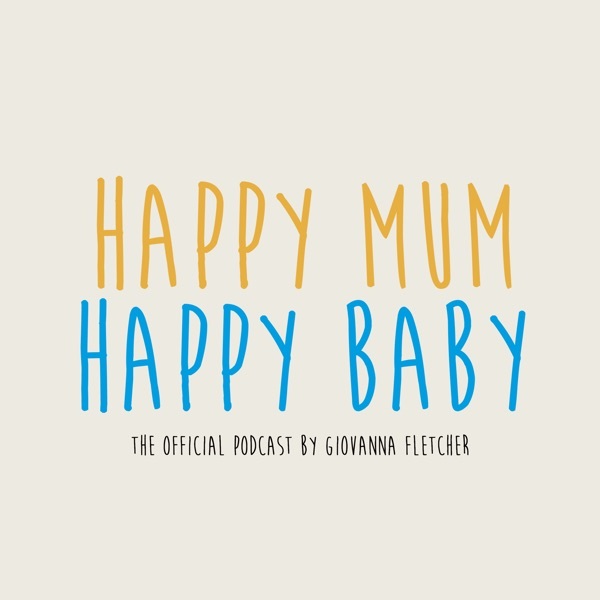 Its the end of Series 3 and Emma Willis is back on the podcast to discuss her training as a midwife for her new TV documentary. Sisters Sam and Nic Chapman AKA Pixiwoo join Giovanna to discuss their difficult childhood and how its impacted their own parenting journeys. Gi is joined by Simon Hooper AKA Father Of Daughters to hear what life is like living in a house full of girls! This week Gi is joined by former Miss England and fellow McFly mum, Georgia Jones. GI is joined by new dad, Joe Wicks AKA The Body Coach to discuss his first few weeks of Fatherhood. 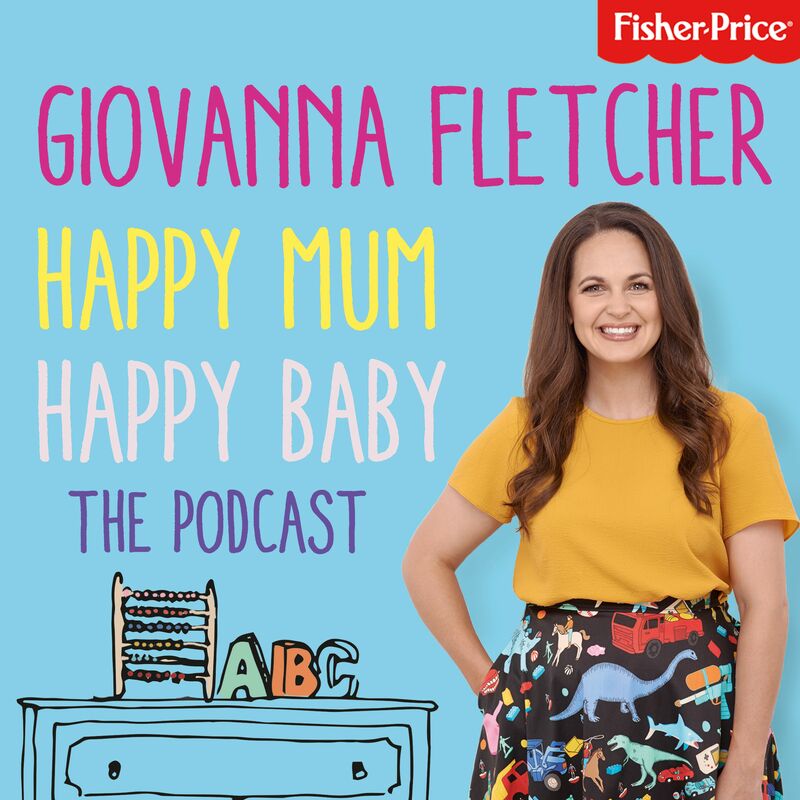 'Mummy Blogger' and founder of Make Motherhood diverse, Candice Braithwaite joins Giovanna. This week Gi is joined by Deborah James aka @Bowelbabe and CoppaFeell! Boobette, Tracie Gledhill to discuss motherhood and living with cancer. Motherhood, beauty and lifestyle star, Louise Pentland AKA Sprinkle of Glitter joins Gi to discuss life with her little ones, Darcy and Pearl. Gi kicks off season 3 with father, presenter and Strictly winner, Ore Oduba. hey discuss dad guilt, bonding and nappy changing! In this special bonus episode of the podcast, Gi is joined by Play expert Amanda Gummer, Vlogger Charlotte Taylor and Let Toys Be Toys campaigner Jess Day to explore the importance of letting kids be kids through play. Gi is joined by Jo Malone MBE, Founder of Jo Loves to discuss overcoming sickness pre and post birth, building a business empire whilst building a family and being a mum to a teenage boy. 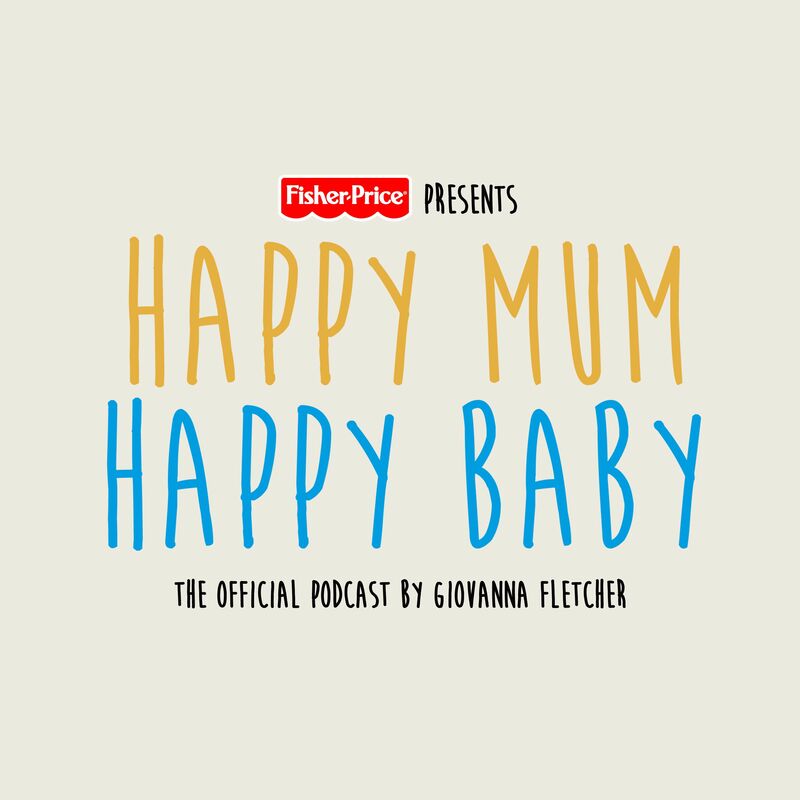 Giovanna is joined by new mum, TV and radio host, Angela Scanlon to discuss the first few weeks of life with her daughter, Ruby. This week's guest is parenting, lifestyle and fashion blogger, Susie Verrill. Gi and Susie discuss being mums to boys and mums supporting eachother on social media. Gi is joined this week by beauty blogger and new mum, Fleur De Force to discuss what to put in your maternity bag and how to deal with those first few months. The One Show's Alex Jones joins Gi this week to chat breastfeeding, baby groups and going back to work. Mother, producer, broadcaster and RedNoseDay director, Emma Freud joins GI this week to talk about being a mum of four, being entertained by teenagers and juggling work and motherhood. This week, Gi is joined by actress, singer, songwriter and Girls Aloud member, Kimberly Walsh. Gi and Kimberly discuss body image, breastfeeding and their boisterous play dates! This week on the podcast, Gi speaks about baby loss with Elle Wright and Michelle Cottle. MIchelle and Elle share their experiences and thoughts on life, pregnancy and parenting after loss on their brilliant blogs Feathering The Empty nest and Dear Orla and talk to Gi about how to navigate life when the plan doesn't go to plan. This week, Gi is joined by Ant Middleton - ex-elite forces operator, adventurer and father of five. The SAS: Who Dares Wins instructor discusses leaving his family for long periods of time, almost missing the birth of his son and finally letting his emotions in.